Home / For sale / Canberra art capital. 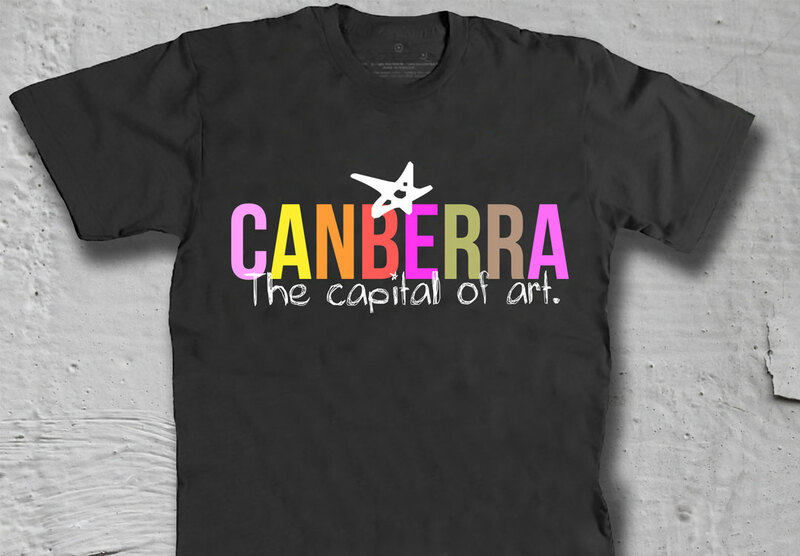 CANBERRA The capital of art t-shirt! 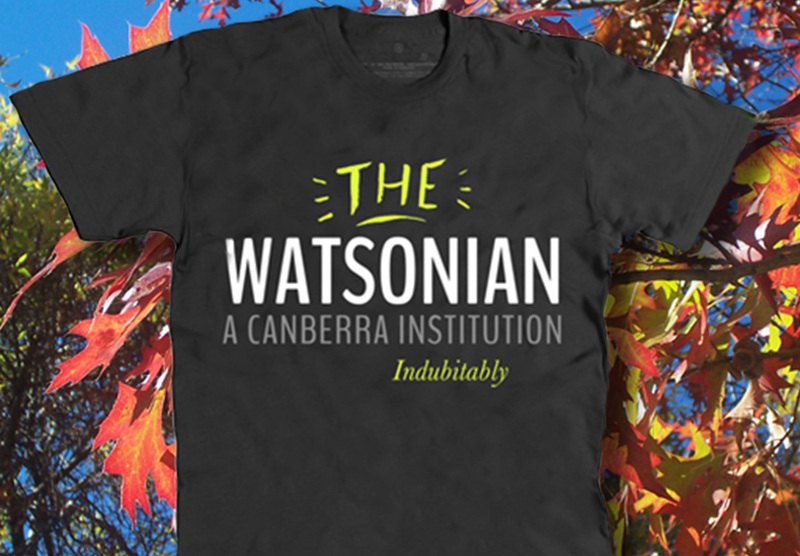 Canberra is NOT made up of politicians. It is a regional hub of art with incredible facilities such as the National Art Gallery. 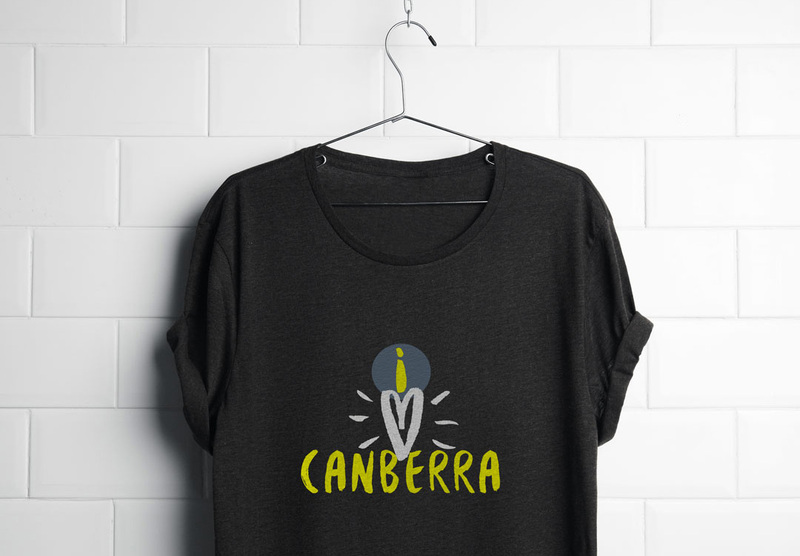 And there are numerous galleries and art groups like the Canberra Art Workshop, M16, Canberra Potters Centre and many more. Good quality cotton Ts in small, medium, large and extra large. Please list your size preference.